Promotional magnets are an effective and inexpensive marketing tool that attracts new customers and connects you to your existing audience. 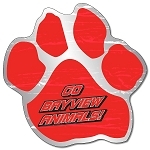 Customized magnets deliver continued exposure all year for just pennies apiece. Engage with your customers using calendar magnets, business card magnets, sports schedule magnets, kitchen conversion magnets...the marketing possibilities are endless. 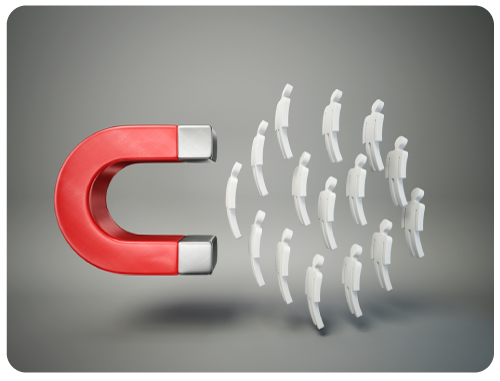 Let Magnets For Marketing help you increase your brand visibility and draw in more customers by harnessing the irresistible power of customized magnets! Eyeglasses Shape Magnet - 4.3125" x 1.25"
Picture Frame Magnet - 4"x 7"